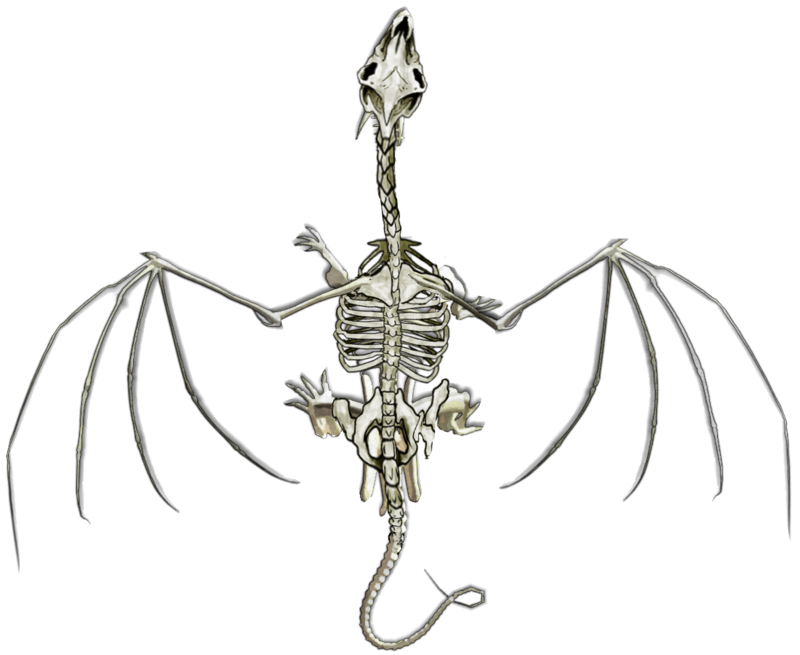 There is currently no way to create an undead/bone dragon model. Undead is a faction type in nearly all games and it would be good to see this model back. Bone dragon will be in next update, thanks for bring that up! Also should just mention that you and any helpers you might have are doing an awesome job.